Do you ever wonder about what God is like? Join me in studying the attributes of God. When you learn God’s attributes, you come to understand who God is, what he is like, and his nature. This 30 Day Attitudes of God Bible reading plan will take you on a month-long journey to deeply know the character of God. Use this Bible study to learn about God’s character. What Do the Attributes of God Mean? The attributes of God are specific aspects you learn from the Bible about the character of God, who he is, and how he acts. When you study God’s attributes, you are attempting to wrap your mind around all God is, yet God is beyond human understanding. Whew! These are concepts you won’t fully understand in this lifetime. That’s okay. Part of growing in faith is understanding that God, his works, and his ways are beyond you yet trusting that God has a plan for your life. Which List of the Attributes of God is the Right One? While I was researching this study, I learned there is no one set listing of the attributes of God. You might see lists with 30 attributes and some with only 10. Some explain in plain terms and others use theological terminology. There are lists of the top 3 or top 5 attributes of God. The Jewish teaching lists 13 attributes of God. This can create some confusion, but don’t get stressed over these minor differences. You might see lists of Names of God vs Attributes of God. 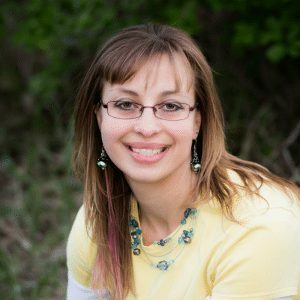 While there is some overlap (for example, saying God is “Love” fits into both categories), generally the Names of God and the Attributes of God are seen as two different categories. 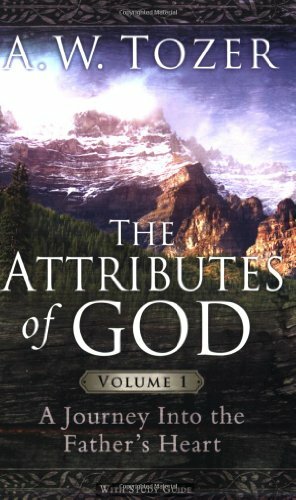 Why Study the Attributes of God? There are many helpful benefits to studying the attributes of God. Develop a deep understanding of who God is. 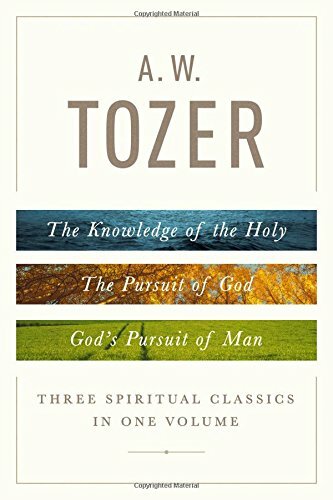 Studying the attributes of God leads to a deeper understanding of the person of God, his nature, and why he chooses to act in the ways that he does. Recognize the way God works. 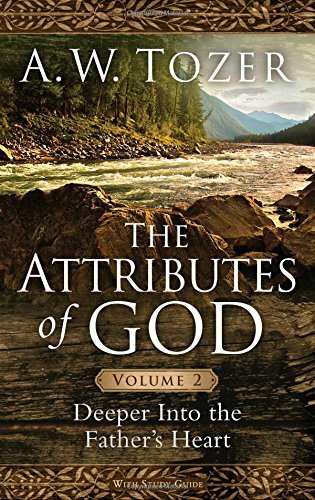 My study of the attributes of God has given me a bigger picture view of God, creation, sin, and eternal life. While it doesn’t answer all of life’s big questions, it does put our earthly life, with it’s joys and heartache, into perspective. Put the focus on God and take it off yourself. You may often come to the Bible looking for specific answers. (This is good – there’s no better place to look.) 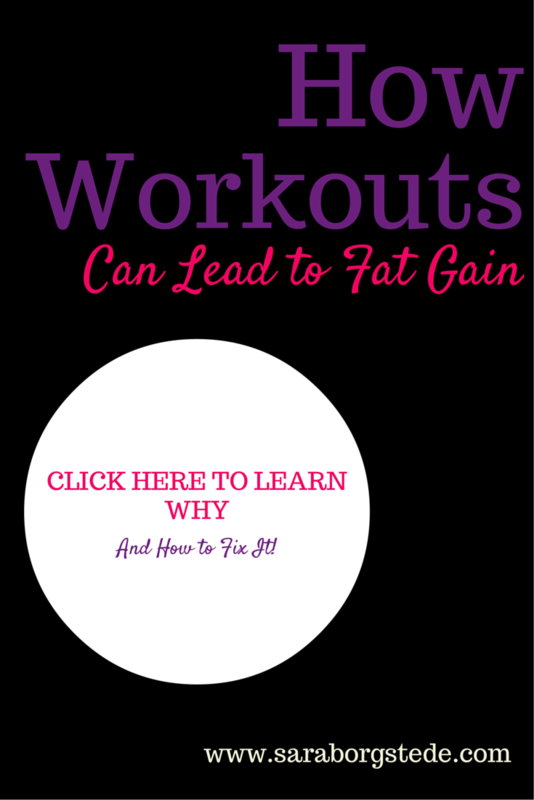 But it’s also easy to become focused on what you want – peace, comfort, answers, etc. As you begin this study, pray for God to help you shift your focus. Get to know him because you love him. When you fall in love with someone, you want to know everything about that person. Nothing is too small or boring. You want to spend all the time you can with your loved one. Our relationship with God is the same way. The more you spend time with him and the more you understand who he is, you will fall deeper in love. This alphabetical list of the attributes of God is included with the 30 Day Bible Reading PDF printable, below. Keep reading to discover the meaning of each attribute. 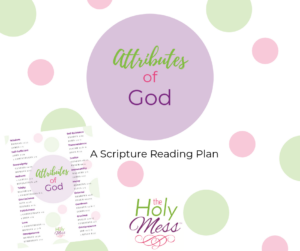 Download this free attributes of God PDF printable below. What is the Meaning of Each Attribute of God? 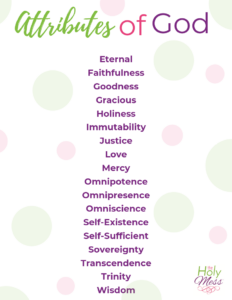 Here are explanations of each attribute of God. Eternal – God’s existence always was and always will be. God’s existence stretches before creation without end, and stretches into the future without end. Faithfulness – Everything God promises will happen. God does not lie and can be completely trusted. Goodness – God not only makes good decisions, his very nature is only goodness and there is no evil in him. Gracious – God’s nature is that he shows kindness and favor to us. God’s graciousness is a core teaching of the Bible. God extends the ultimate grace to us in giving his son Jesus to pay the price for our sins to give us eternal life. God looks on us with grace and favor throughout our lives. Holiness – God is completely different from humans because he has no sin, blemish or fault. He is completely pure and righteous. Immutability – God never changes. He was and will be who he is for all of time. Justice – God carries out all that is righteous and necessary. He is the perfect judge. Because God’s nature is justice, He is the standard for what is right and wrong. Love – The love of God is one of the most basic yet complex attributes of God. God loves all people and God’s love is perfect. God’s very being is love itself and this permeates all he says and does. Mercy – God is actively compassionate and gracious. Because mercy is part of his nature, and God is eternal, God’s mercy is infinite. Omnipotence – God is all-powerful. There is no one more powerful than God. When we say “God Almighty” this is acknowledging his omnipotence. Omnipresence – God is present everywhere. God is beyond all time, space, and boundaries. God fills every part of space with his entire being. Omniscience – God is all-knowing. There is nothing that exists beyond the knowledge of God. Self-Existence – Also called Aseity, God exists completely in Himself. God was never created and will never die. Self-Sufficient – God is complete unto himself. God has no need for humanity or creation. Sovereignty – God is completely independent, influenced by no one, and makes all his own decisions. God is supreme and able to completely carry out his will. God has unlimited power. Transcendence – Similar to Immutability and Omnipresence, God is beyond all space and time. God cannot be contained. He is not changed by forces of the universe. Trinity – God is Father, Son (Jesus), and Holy Spirit, 3 in 1, yet one God, not 3 gods. The Athanasian Creed declares belief in a Trinitarian God. Wisdom – God knows everything. Similar to Omniscience, God’s knowing is completely beyond any human understanding. God knows all that is necessary to carry out his will for all of eternity and in all of time and space. Download this free Bible reading plan to study God’s attributes. 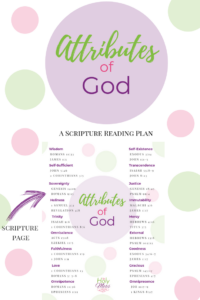 Print this free Attributes of God Bible reading plan, below. This includes readings for each attribute of God as well as an alphabetical listing of the attributes of God. This Bible reading plan is slightly different from our other 30 day Bible reading plans, because this study has 36 verses. 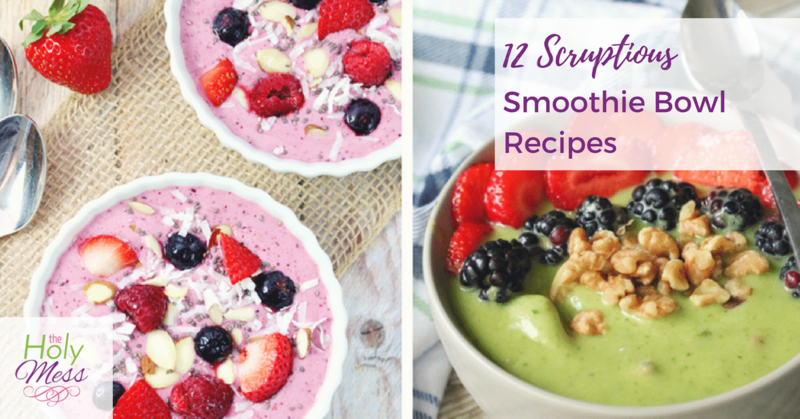 There was too much goodness to pack into just 30 verses! If you plan to use this study for one month, double up verses on a few of the days and you’ll be just fine. 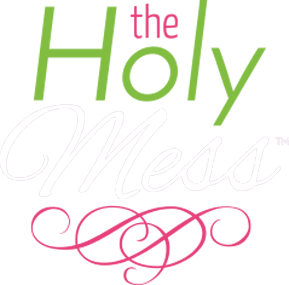 To organize your Bible study time and make it especially meaningful, check out The Holy Mess Bible Study Planner. 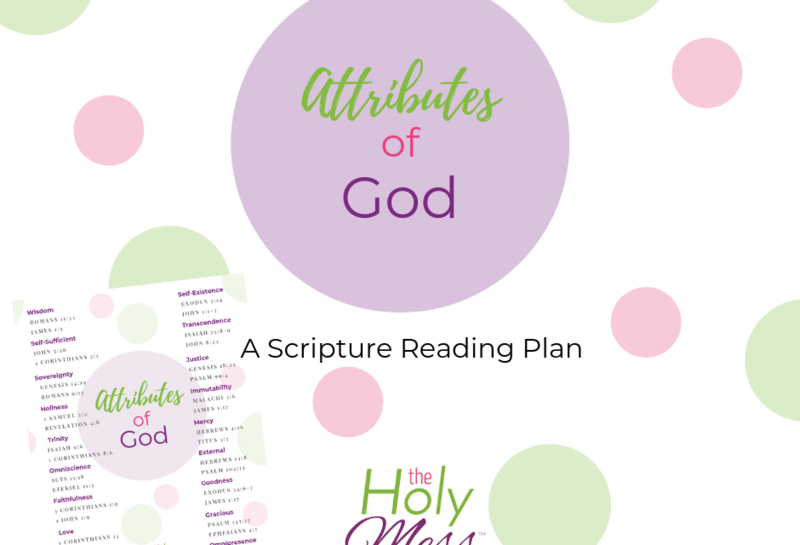 Download this free Attributes of God Bible Reading plan printable now.